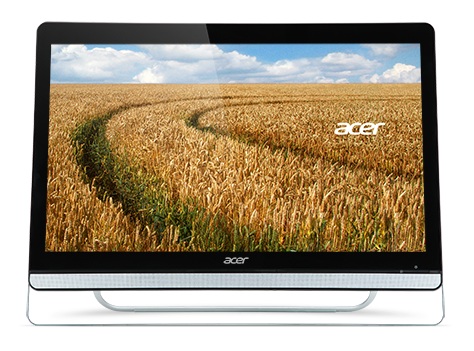 The Acer Group is a family of three brands -- Acer, Gateway, and Packard Bell. This unique multi-brand strategy allows each brand to offer a unique set of brand characteristics that targets different customer needs in the global PC market. Today, the Acer Group still strives to break the barriers between people and technology. It ranks No. 4 for total PCs*, and has a global workforce of 7,400 employees. Revenues for 2013 reached US$12.02 billion.Acer is devoted to designing IT products that improve usability and add value to our customers needs -- be it at work or leisure. We believe innovation is not the mere creation of new technologies and solutions, but the guarantee that users receive the benefits of these developments, and feel truly empowered.